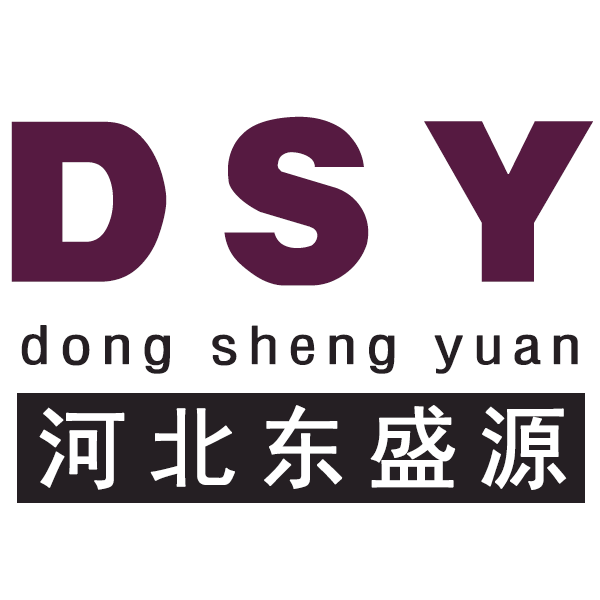 Hebei Dongshengyuan Trading Co.,Ltd. is a leading china temporary fencing manufacturer, we are committed to providing you with the quality Temporary Fence service at the lowest price first quality. Completely temporary Fence we supply include: Temporary fence panel, Temporary fence feet, Temporary fence clamp. For the optional, we also supply temporary fence stay, temporary fence gate and so on for your requirement. Looking for ideal Galvanized Temporary Fence Manufacturer & supplier ? We have a wide selection at great prices to help you get creative. All the Hot Dip Galvanized Temporary Fence are quality guaranteed. We are China Origin Factory of Galvanized Movable Temporary Fence. If you have any question, please feel free to contact us.